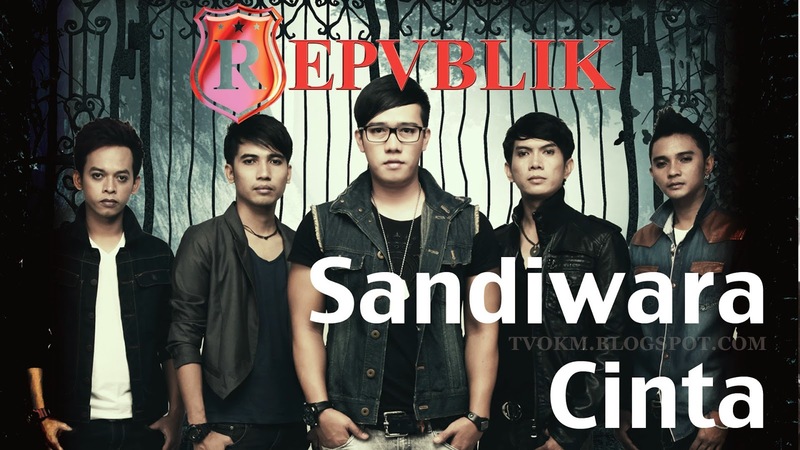 Repvblik band vocalist, Ruri, revealed the song, "Sandiwara Cinta" ("Love Farce"). It is a song that tells the story of his love experience. Ruri, whose real name is Ruri Herdian Wantogio, is the full creator of this song and he created the song as soon as his relationship with a former lover ended in 2011. Ruri found out that his lover had been cheating since he started couple with her two years ago (2009). Then, Ruri decided to break up with her, since he was unwilling to see her theatrics again. His relationship ended just like that, though his ex contacted him afterwards in order to be friends again. After his breakup, a lot of ideas came and he could write easily. Then he recorded this story in the form of songs, because for him these songs will be ease and closer to the hearts of those who love. Repvblik, established on March 24, 2004, was comprised of 5 members, namely Hexa (guitar), Lafi (bass), Tyar (keyboards, drums), Ei (lead guitar) and vocalist Ruri. Moreover, Repvblik even visited Malaysia to promote the single "Hanya Ingin Kau Tahu" (Just Want You To Know) in 2008, but his presence during that time had less of a response. They did not expect the song "Sandiwara Cinta" to get such a positive response. Now, the group is even better known than the first time they came here. They hope to continue to get the support of the fans in Malaysia for their next album. The band Repvblik is under MVM Productions, they have produced four albums, namely Transisi, Aku Dan Perasaan Ini, Hidupku Dijalanmu dan Punya Arti.